This mine is known for being both cursed and haunted. 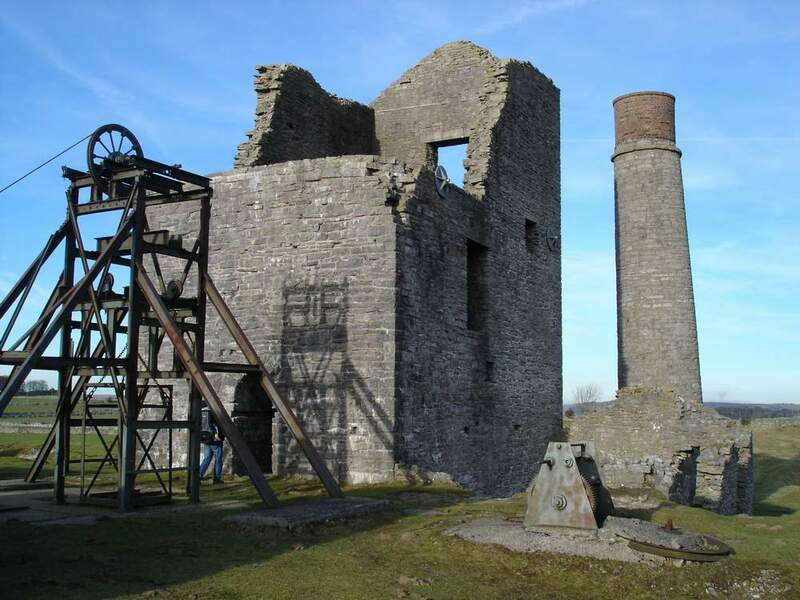 The Magpie mine is located in the Peak District of Derbyshire. It is just south of the village of Sheldon. The mine is shut down today but many visitors come to see it on the weekends. 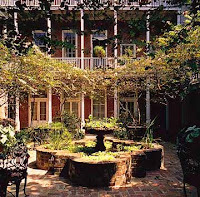 It is a well preserved example of the lead mining industry history in the district. The Magpie was mined for 300 years. Trouble came to the district in the 1820s and 30s when a dispute occurred over one vein of lead. Miners from the neighboring Magpie, Maypitt and Red Soil mines would periodically break through on each other’s workings. When this happened one side would light a fire underground to smoke the others out. Tragically, in 1833, three Red Soil miners were suffocated to death by a fire lit by the Magpie miners. It is said the three widows of the Red Soil miners bitter about this verdict placed a curse on the Magpie mine. Many felt this curse took hold for after this trial for deaths, floods and fire plagued the Magpie. In 1880, the Magpie Mining Company even changed it name in an attempt to rid the mine of this curse. 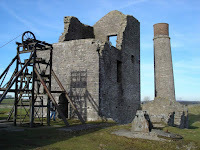 Magpie Mine on limestone uplands. In 1835, the mine plagued by floods and people’s belief in this curse was closed down for the first time. 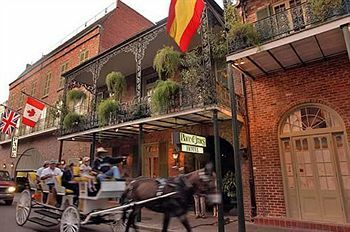 It reopened in 1839 and continued to produce lead until its final closing in 1954. A side story to the curse is the fact that after the three Red Soil miners lost their lives the Magpie gained a reputation as being haunted—supposedly by these three unfortunate men. One well-documented encounter with this activity occurred in 1946. 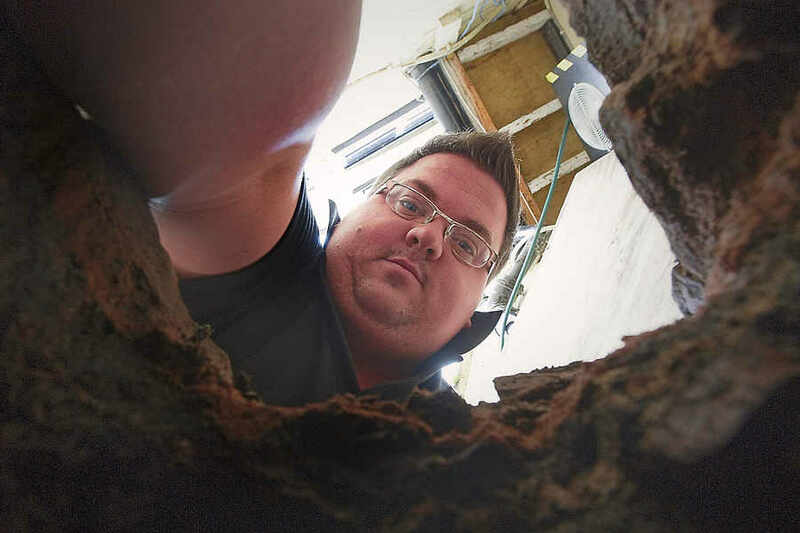 A survey team working in the Magpie spotted a man holding a candle further down the shaft. This figure vanished as they watched it. Later this team took a photograph that shows a ghostly figure standing on top of a deep pool of water. 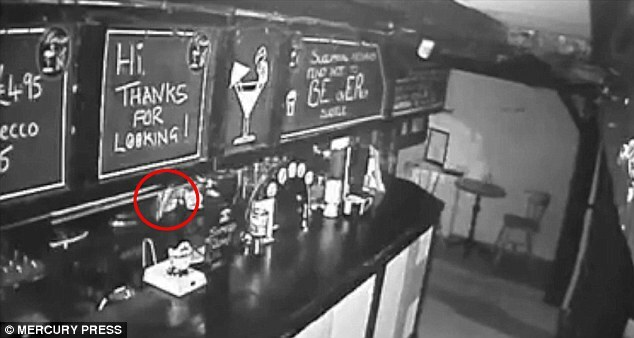 Yet another pub in England appears to be haunted. 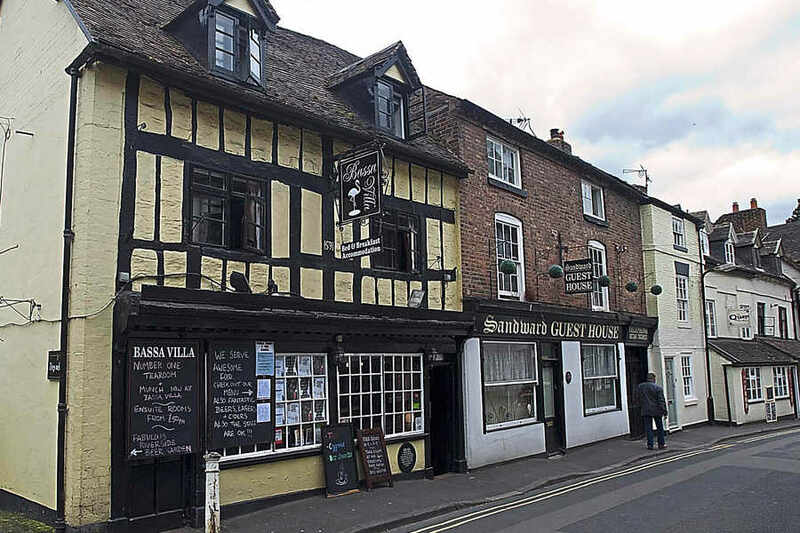 The Bassa Villa pub in Shropshire, England caught on their CCTV-- security cameras--an unseen force hurling pint glasses off the bar’s shelves. Unusual activity is something that new owner Nick Bevon is used to. 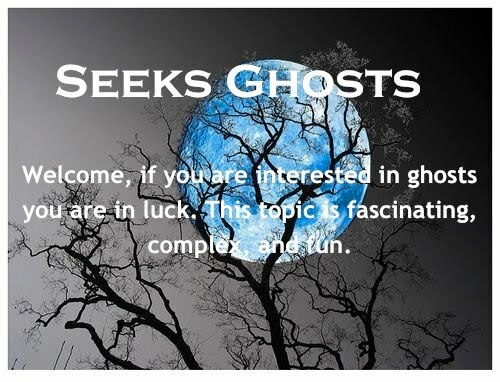 He has worked in the pub for years and has experienced unexplained activity in the past. While working alone he has had his wrist grabbed down in the cellar and he has seen a mysterious figure walk across the bar—all the while wondering if it was just his imagination. Bevon and many others have also heard strange noises in the pub’s cellar. The most notable incident although happened last month-- in mid August. Nick and his assistant manager entered the pub one morning to find smashed glass all over the floor. Thinking someone had broken in the night before Nick checked the pub’s security cameras. He was surprised to see glass pints falling from various bar shelves at 1:43 a.m. without any apparent assistance. He checked the scene from several camera angles but concluded no one was in the pub at the time these glasses fell. Scene from the video footage. The activity in the pub is attributed to the mother of two children who drowned in the building. It is said she is the dark lady seen walking around the pub. In the 1600s, when the pub was known as the Magpie House, these two children, Charlotte and William drowned while playing hide and seek when the pub’s basement was flooded from the River Severn. Bevon looking down the well. However, Nick Bevon recently discovered an old well in the pub’s cellar—he thinks the children might have drowned in this well instead. The following is some of the activity that Bassa Villa’s security camera’s caught last month. 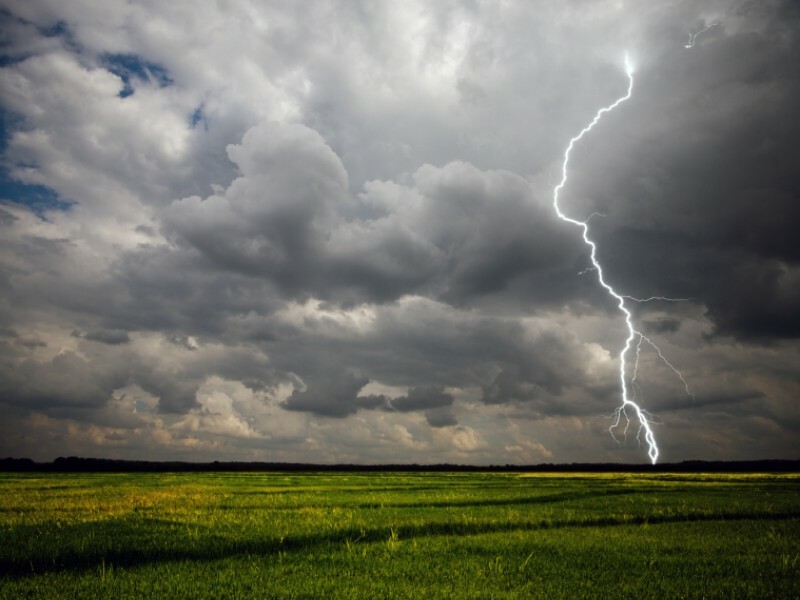 The paranormal community received startling and sad news this week. Mark and Debby Constantino who were featured several times doing EVPs on Ghost Adventures died in an apparent murder/suicide yesterday. Debby filed for divorce earlier this month. The two recently had arguments over money that ended in physical violence—in March Debby was arrested for scratching and slicing Mark’s arm open with a kitchen knife. Mark and their daughter Raquel were arrested in August and charged with kidnapping Debby breaking her nose and strangling her. The court let Raquel and Mark out on bond with the stipulation they stay away from Debby. Yesterday, September 22, Mark went to the home where Debby lived in north Reno and shot and killed her male roommate and then kidnapped Debby. Another female roommate alerted the police that Debby was missing. The police went to Mark’s apartment in Sparks where he opened fire on them. They and the FBI spent several hours trying to coax Mark to surrender. When they entered the unit they discovered both Mark and Debby dead. This is a horrific tragedy for everyone involved but as time passes I hope the Constantino’s will be remembered for the contributions they made to paranormal investigations. I observed first hand how they conducted EVP sessions, which changed the way I do EVPs. I wrote a post about their unique method back in 2011, here. Since her husband’s death Sarah had wanted to move her three young children from the family farm into town. She delayed because the farm had meant so much to her husband. A near tragedy changed her mind. With the spring rains came torrential floods. One storm in particular lasted 3 days. The winds threatened to blow the old house down. The firewood was running out so Sarah sent her oldest son, Daniel to fetch more. She warned him as he donned his rain slicker to be very careful. She watched from the front porch as Daniel made his way to the woodpile. He was trudging back to the house when a large branch from a dead sycamore tree snapped. She screamed a warning but it was too late, this branch struck Daniel’s head knocking him off his feet. She ran to his side picked him up and carried him back to the house all the time calling his name—she received no response. Daniel’s head was bleeding profusely and his face was pale. Sarah knew she must get help, but how? The farm was ten miles from the nearest town and high water had washed the bridge out. Finding no solution, Sarah became frantic. The sounds of the wind outside were joined by a distinct knock on the front door. At first Sarah thought it was her imagination but as the knocks became more persistent she cautiously opened the door. Two rain-soaked men stood in front of her. One was chubby and short the other was tall and lanky. Sarah managed to stutter that her son was injured and could they bring help. The taller of the two quickly moved passed her and took off his hat. She recognized him as a visiting doctor by the name of Tucker who had been the guest of the local doctor three years before. Relieved she quickly led him to where Daniel lay. He examined her son and concluded he needed an operation to save his life. His friend handed him a large black bag Sarah had not seen when they stood on the dark porch. Dr. Tucker took Sarah’s arm gently and suggested she take the smaller children into the next room and get some rest. Sarah reluctantly complied and was surprised she was able to doze off. When she awoke the operation was over. Doctor Tucker assured her there was nothing to worry about Daniel would be fine. Relieved, Sarah thanked him and invited the two men to dinner. She went to the kitchen to see what she could prepare, when she returned the two men were gone. After the storm had passed, Sarah went into town. She ran into the local doctor and told him how grateful that Doctor Tucker had happened by her farm. Dr. Jones listened to her story with a puzzled expression. He hesitated and then told her she must be mistaken for Doctor Tucker had been killed in a train accident the year before. 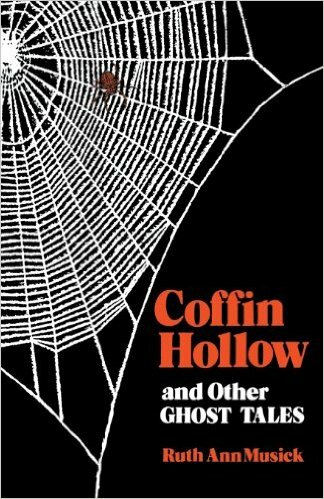 This story has been told in many different forms—it is another gem that Ruth Ann Musick collected for her book Coffin Hollow.